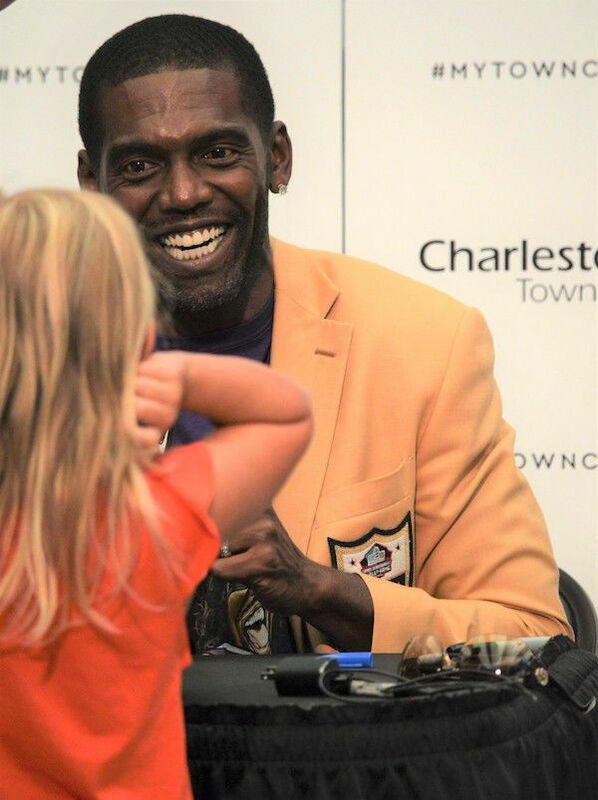 Randy Moss, shown here at the Charleston Town Center the day after he was enshrined in the Pro Football Hall of Fame, will be inducted into the West Virginia Sports Hall of Fame on May 5. He will be joined in the Class of 2019 by Chris Smith. WHEELING — A Pro Football Hall of Famer and the most acclaimed basketball player in Virginia Tech history will be the 2019 inductees into the West Virginia Sports Hall of Fame. 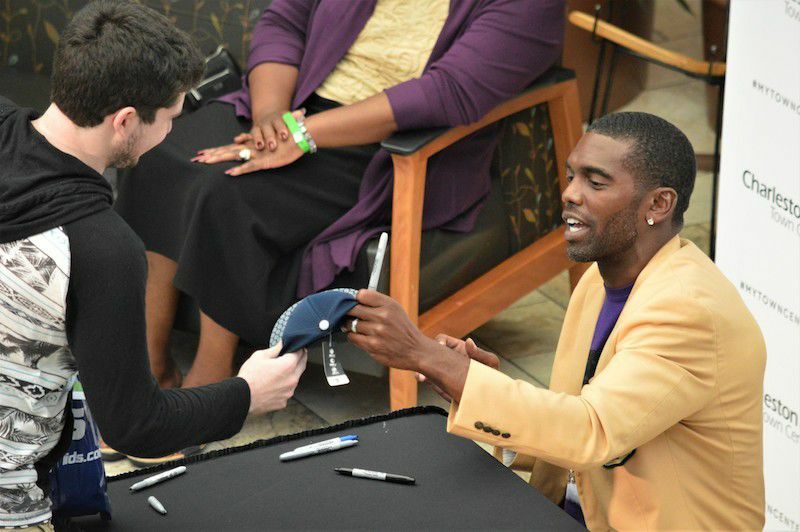 Randy Moss and Chris Smith will be enshrined by the West Virginia Sports Writers Association at the 73rd annual Victory Awards Dinner on May 5 at the Embassy Suites in Charleston. Moss is one of the most honored multi-sport athletes in state history. The 1995 graduate of DuPont High School is the only state athlete to win four major awards — the Kennedy Award as top high school football player, the Evans Award (twice) as top prep boys basketball player, and the Hardman Amateur Athlete of the Year award while at Marshall University. In 2014, the Sports Writers Association started the Randy Moss Award given to the state’s top prep receiver. Playing football at Marshall for two years, he was twice a consensus All-American, won the Biletnikoff and Paul Warfield awards as the nation’s top receiver and placed fourth in balloting for the 1997 Heisman Award as the nation’s top player. Drafted 21st overall in the first round of the 1998 National Football League Draft by the Minnesota Vikings, the 6-foot-4, 210-pound athlete played 218 games in 14 NFL seasons with five teams — the Vikings from 1998-2004, 2010; Oakland Raiders 2005-06; New England Patriots 2007-10; Tennessee Titans 2010; and San Francisco 49ers in 2012. In 2007, Moss set the NFL single-season records with 23 touchdown receptions to help the Patriots become the only team to record a 16-0 record regular season. He played in two Super Bowls with the Patriots and 49ers. He caught 10 or more TD passes in nine seasons and had 10 seasons with 1,000 yards receiving. A six-time Pro Bowl selection. he was also a first-team All-Pro four times and was named to the NFL’s All-Decade Team of the 2,000s. He finished his career with 982 receptions for 15,292 yards and 155 touchdowns. His career receiving yards and TDs ranked third and fourth, respectively, in the NFL record book when he retired. He was enshrined into the Pro Football Hall of Fame on Aug. 4, 2018, and is one of only five state prep athletes so honored. Others are Sam Huff and Frank Gatski of Farmington High School, Joe Stydahar of Shinnston High and Earle (Greasy) Neale of Parkersburg High, honored as a coach. At Marshall, Moss led the Herd to a 15-0 record and the 1996 NCAA Division II national championship while landing 78 passes for 1,709 yards and 28 TDs. In his final season, he snagged 90 passes for 1,647 yards and 25 TDs in 12 games. At DuPont, he was a five-time Class AAA first team all-stater in football (3) and basketball (2) plus a second-team honoree as a sophomore. He ran track as a sophomore and won the Class AAA 100-meter (10.94) and 200-meter (21.95) sprints. He also played baseball as a center fielder. He led DuPont to a 36-5 three-year football record and two state titles. The Parade and USA Today first-team All-American as a senior, his career totals were 109 catches for 2,435 yards and 44 TDs plus TDs by rushing (9), kick returns (5) and pass interceptions (4) for 399 points. In basketball, he scored 1,713 career points and set an unofficial state record with 191 dunks. He averaged 30.2 points and 13.7 rebounds as a senior. Smith, meanwhile, is the most celebrated basketball player at Virginia Tech. Recruited out of Charleston High School, where he was a first-team all-class “Big” All-State honoree in 1957, the 6-foot-6 center nicknamed “Moose” because of his presence under the basket started all 88 games in his four-year varsity career. He helped the Hokies to their first-ever 20-win season, and Southern Conference regular season title, in 1960 while earning second-team All-America honors from Converse. He was a three-time first team All-Southern Conference choice and was cited as captain in 1961 after a junior year when he and West Virginia University’s Jerry West were the only unanimous choices. One of only three Hokies to score over 1,000 points and collect 1,000 rebounds, Smith ranked 3rd, 5th and 10th in national NCAA rebounding his final three seasons. He holds all VPI rebounding records with 36 in a game, 495 in a season and 1,508 (17.1 avg.) in a career. He averaged 20.4 rebounds a game as a sophomore and 22.2 points as a junior. He set the Southern Conference Tournament records of 28 rebounds in a game and 71 in three games in 1960. He finished his VPI career as the 13th top career rebounder in NCAA history. Although blocked shots were not officially recorded during that era, he was charted with as many as 12 blocks in a game. He scored 1,635 points for an 18.6 career average. In the 1961 National Basketball Association Draft, he was selected 14th overall — highest ever for a VPI player — in the second round by the Syracuse Nationals (now the Philadelphia 76ers) but opted to pursue a career in chemical engineering. In 1982, Smith was the only basketball player inducted into the charter Virginia Tech Sports Hall of Fame class. 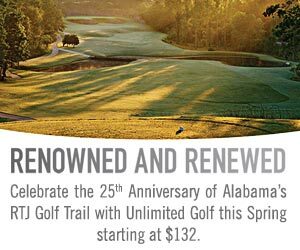 In 2010, he was selected to represent the Hokies at the annual Atlantic Coast Conference Tournament’s Legends Class. The same year, ESPN selected Smith as the “Best Player” in the history of Virginia Tech in publication of the ESPN College Basketball Encyclopedia. He is one of three West Virginians so honored, along with West at WVU and Hal Greer at Marshall University.